Satellite Phones Slave Lake, AB | Satellite Phones | (780) 849-2429 - Slave Lake Communications Ltd.
et you connected to wherever needed. Satellite phones are for people who spend time in remote areas. Our Global Star satellite phones (portable and fixed) provide a simple solution to field communications. Our Global Star satellite phones are the ultimate in dependable mobile communications for work in remote areas. They are communication tools that are built to stand up to the elements and are rugged enough to get any tough job done. They are engineered to be dependable critical lifelines where ever they are needed. These satellite phones are compact and streamlined with an internally stowed antenna; they are water, shock and dust resistant for unparalleled durability and can be used hands-free and with a head set. Standby time is up to 30 hours, with talk time of up to four hours. Volume, signal and battery strength meters keep you informed and safe. 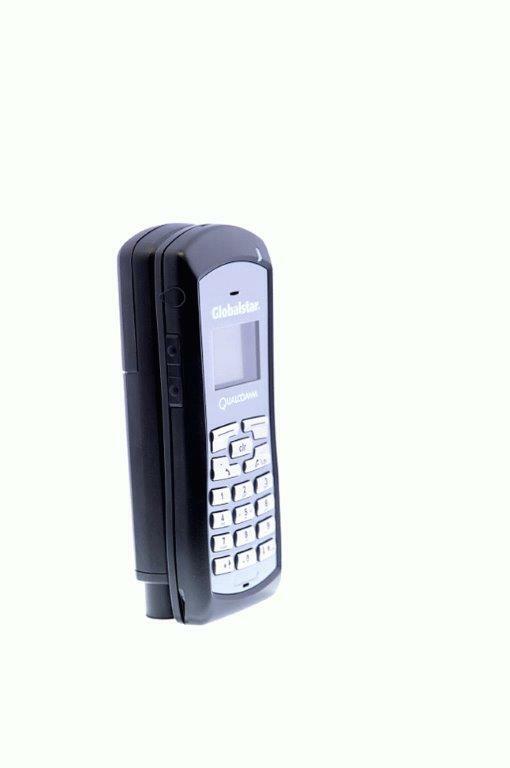 Our satellite phones have voicemail, enhanced SMS and email messaging capabilities. Pre-programmable with International Access Codes and with an optional international plug-in, our satellite phones have no borders. For questions about our satellite phones, give us a call at (780) 849-2429 or Contact Us.